Unique products, able to excite. From the shining intuition of Giorgio and Silvia Cattelan, this company came to life in Veneto, thirty seven years ago. 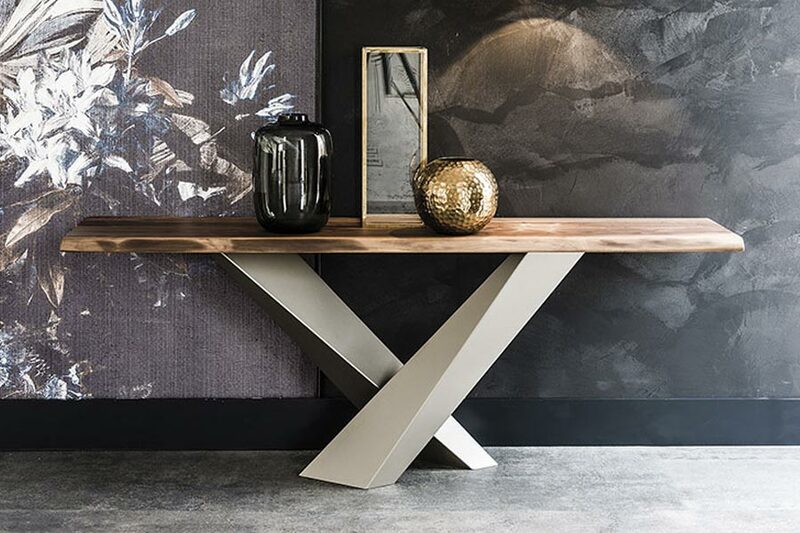 They started with a simple production of small marble complements and today they produce complete collections of furniture in several materials, with a particular focus on glass and wood, all over the world. 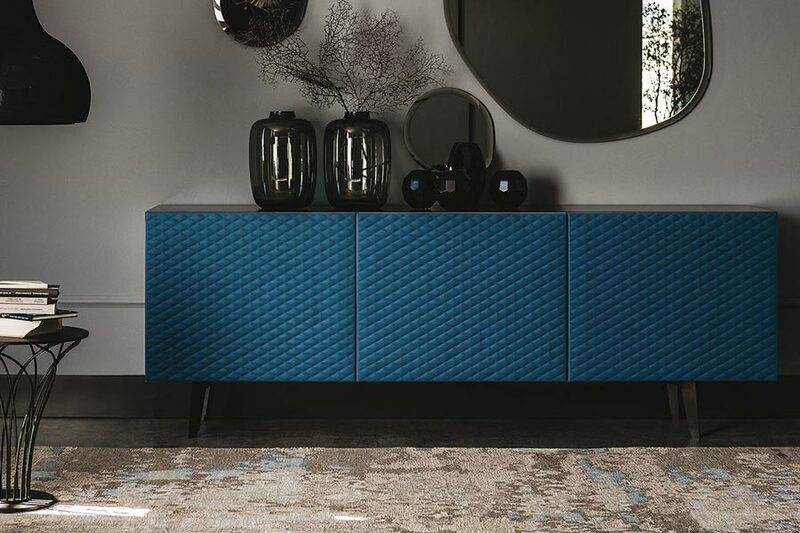 With the intent to create unique products, able to excite, the Cattelan Italia collections are expertly cared for in every detail to bring elegance and style in the home. An essential style that is expressed through the choice of materials and colors. A family history, which finds its strength in the Italian tradition made of stable values, quality and passion for design.